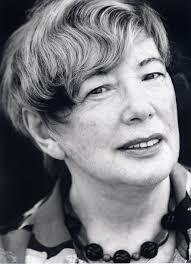 Lawyer and human rights defender Felicia Langer’s death is a sad passing of an era, and the loss of a friend of the Palestinian people. Her commitment over a 23 year period to defending Palestinian prisoners, and ensuring that the rights of the Palestinian people are realized, was truly an inspiration. Her courage and inner conviction led her to represent and legally assist Palestinian prisoners over a period of 23-years. Despite the inherently unfair nature of the military court system, and the institutions of occupation, Felicia believed that justice was worth struggling for and that the Palestinian prisoners were deserving of their freedom. We, at Addameer, salute her tireless efforts in support of the Palestinian prisoners and honor her deep convictions for justice and international law.